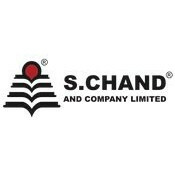 S Chand IPO to list on BSE & NSE on 09-May-2017. S Chand got a good subscription on the last day and as per the current scenario market will surely expect this as a good listing. Investors are positive and grey market is on good mood too. We can expect 15-20% listing price compare to ipo price. Happy Investing!